Special Day & TIme! 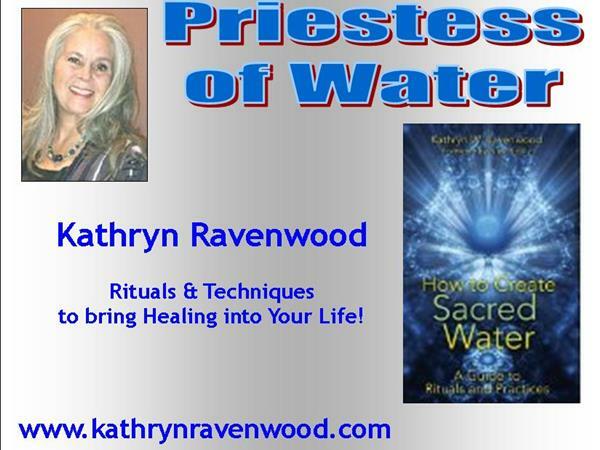 The Priestess of Water - Kathryn Ravenwood joins us tonight! Kathryn is the author of "How to Create Sacred Water: A Guide to Rituals & Practices". Have you thought about the healing effects of water in your life? What kind of environment do you live in? How does your environment affect YOU? Do you know which crystals will assist you in healing? Join us tonight to explore the rituals and techniques to bring energy healing into your life. 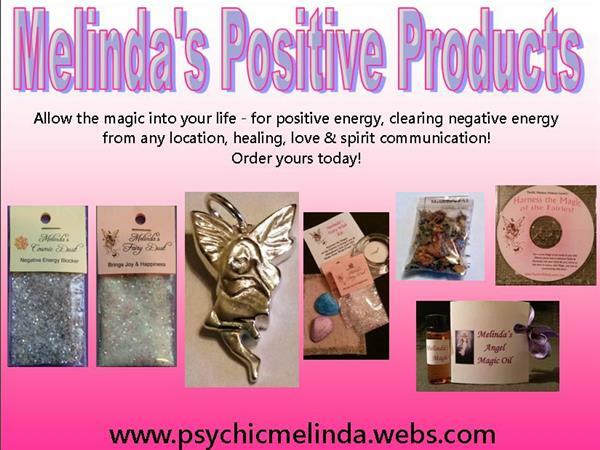 Plus Tarot readings for callers! Kathryn Ravenwood is a Priestess of Water, schooled in the Egyptian Mystery School (magic) and in the Lineage of Thoth. She participates in the Great Council of Tarot and is a professional reader. 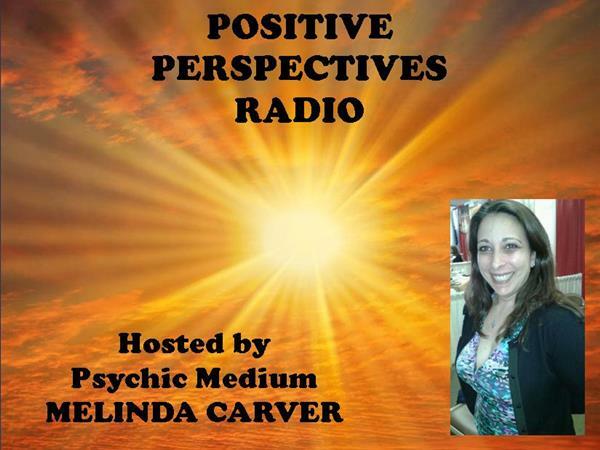 She lectures and teaches classes and has appeared on several radio shows & YouTube shows. Kathryn is the autor of "How to Create Sacred Water."